Austin is a man on a mission and his Harlem swag knows no bounds. Birthed in a city ripe with culture, Austin Millz takes inspiration from Harlem’s hip-hop and soul to create music that blurs the lines between hip-hop, r&b, and dance music. The artist is dominating this new generation of sound with his bigger and bolder visions for hip hop and dance production. Applauded by Complex for his “fusion of hip-hop and electronic music,” Millz has carved out a “special niche between the two realms within his unique vision.” Millz has also garnered attention for his larger than life stage presence, which has captured both local and national audiences. Controlling the stage with his inspiring charisma and commanding dance floors with future club and dance music, Austin Millz is at the forefront of New York City’s electronic music renaissance. Moodswing Produces Music Video for Austin Millz & Claire Ridgely’s single ‘Broke Boy’ Out now on Defected Records! 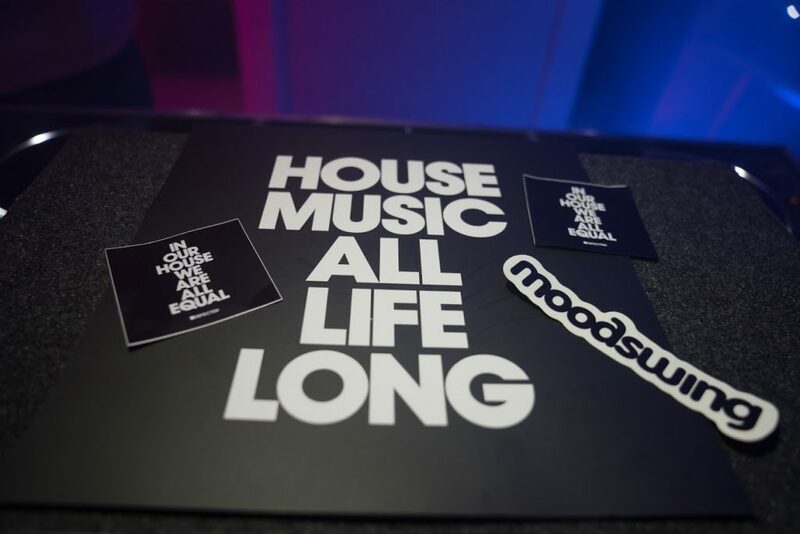 Moodswing produced Austin Millz & Claire Ridgley’s Music video for Broke Boy Out Now on Defected Records Youtube Channel. The video was shot in Harlem, NYC where Austin was born and features iconic uptown landmarks such as the Apollo Theater. Defected Records Announces Austin Millz 2019 Artist to Watch! 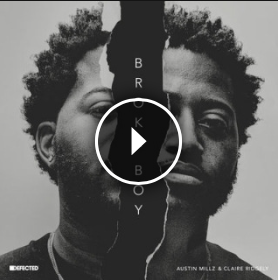 Austin Millz is releasing his newest single “Broke Boy” with Defected records on March 22nd, 2019. 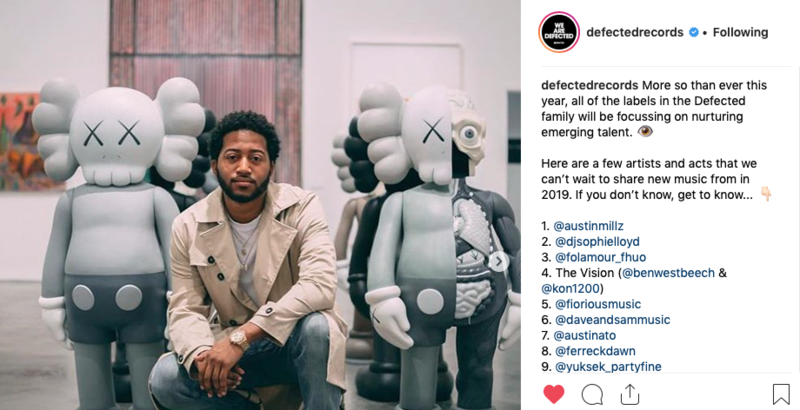 Defected Records out of the UK recently highlighted Austin as an artist to watch in 2019!